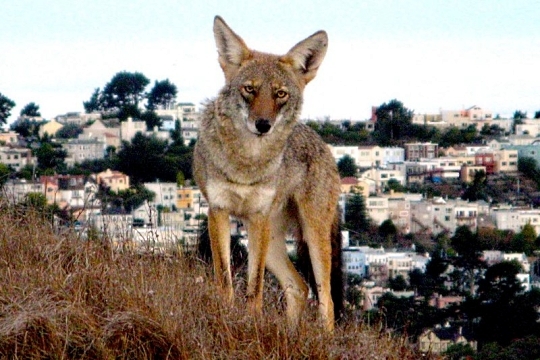 Coyotes at Golden Gate Park; SF Supervisor’s Races; and Homelessness as a Public Health Issue. Coyotes at Golden Gate Park. Proposed Campaign Finance Reform and Conflict of Interest Reform for the S.F. Supervisor’s Election. Homelessness as a Public Health Issue.